32Soft - Inside the Lab: AI! We’re teaming up with AI experts to find ways to bring artificial intelligence to our products and the QAD environment! Right now we’re specifically working on ways to use customer order history to verify entered order details. This will catch any errors or anomalies and send a notification to QAD users alerting them to check the data — before materials are even ordered and production time is scheduled. The potential for using your historical QAD data to accelerate your business is a game-changer. Artificial intelligence will have a place wherever knowledge and intelligence has a place. Isn’t that everywhere in your business? Here are just a few of the ways we see bringing AI functionality to your QAD data will be useful to you. Improve Your Customer Relationships. 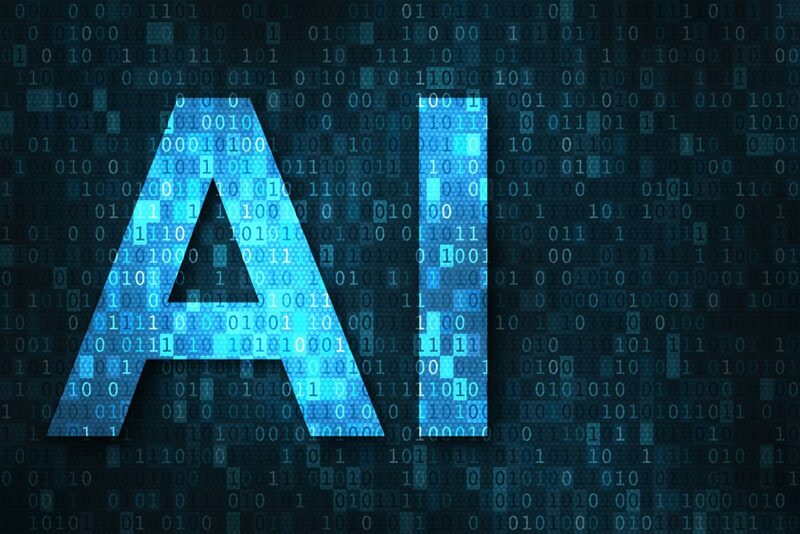 From monitoring inventory levels to anticipating shipping dates to providing product suggestions, AI can help you better anticipate your customers’ needs, understand their preferences and proactively provide them help. Deliver What You Promise. Your data history holds the key to a wealth of information about available capacity, inventory, supplier performance, and customer needs. Use that information to improve your ability to accurately pinpoint what is available to promise — and to keep your delivery promises! Forecast with Accuracy. Using your data to automatically look at and present patterns gives you powerful predictive ability. From sales forecasts to available capital, from budget preparation to capacity forecasting, you’ll be able to more accurately predict business flow and react to business changes. Eradicate Expensive Errors. Just as AI can make predictions from data patterns, it can be used to alert you to anomalies that could well be errors. If someone adds an extra 0 to an order, just imagine the additional time and materials that would be lost! Wouldn’t it be great to have an extra pair of eyes to check for wide changes to historical data and alert you that something is off? We’ll be delving into the possibilities in the next year and beyond and would welcome a discussion with you about the ways you think AI would improve your QAD experience. We’ll be at the WECUG Bay Area User Day in Santa Clara, CA on April 5. If you’ll be attending, we’d love to chat. Or, feel free to contact us!